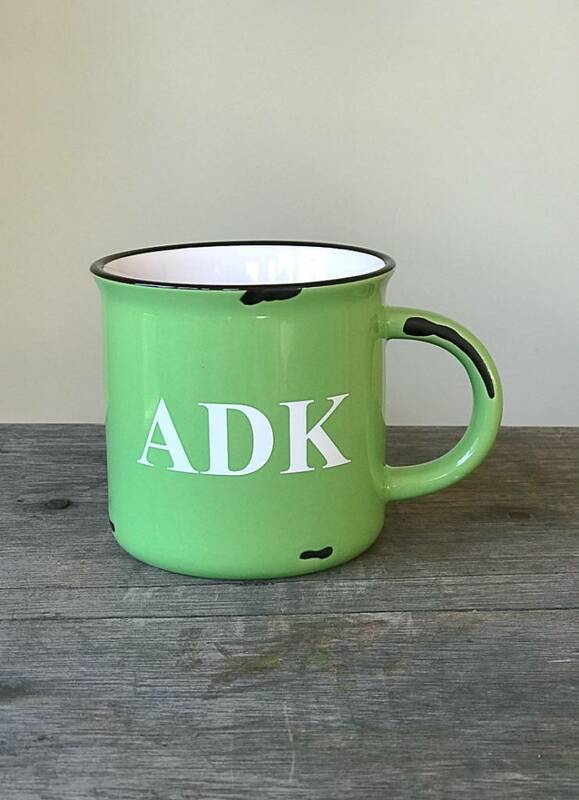 Rise and shine with a little reminder of your happy place! 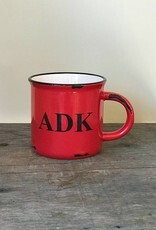 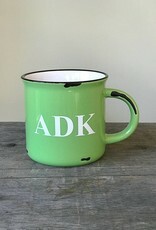 This ADK mug is ceramic made to look like tinware. 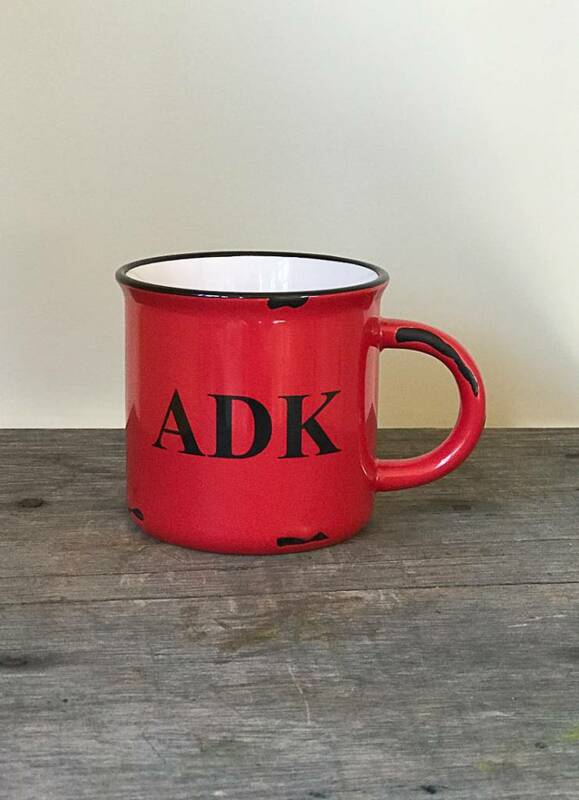 The generous 15 ounce size will make sure to get you a proper caffeine dosage and is also perfect for a cup of soup on a chilly day.